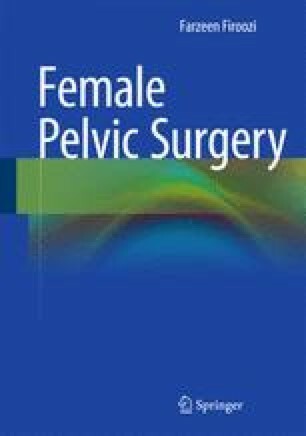 Successful pelvic surgery requires a knowledge of the anatomy and embryology of the female pelvis. Urinary, defecatory, and obstretrical functions require a healthy pelvis. Knowledge of the embryology of these structures helps to understand how they are related. Compromise of the blood supply, nerves, muscles, and organs results in the conditions discussed in this book. The following chapter reviews the embryology, anatomic landmarks, vascularity, and innervation of the bones, muscles, and organs of the pelvis.